Get prayer timings for any place in the world completely offline. 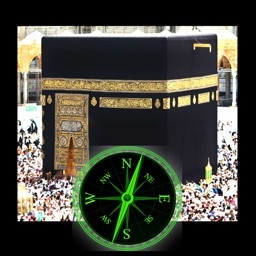 Accurate Qibla (Kaaba) directions helps to face towards the holy mecca from any where in the world and offer prayers. Use this application to find Qibla Directions through an interactive compass, which will highlight when exact facing angle is matched with Kaaba at the device rotation. 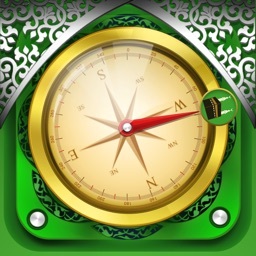 Also shows the directions to north pole alongside mecca facing. 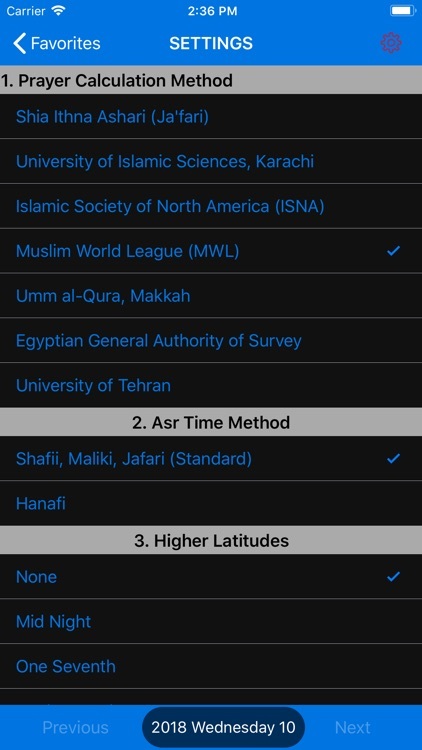 Islamic Prayer timings can be calculated for any city or place in the world at one point. 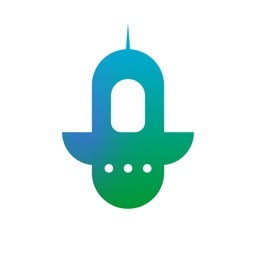 The advanced feature of this application is that it works without internet connection. Fetch prayer timings for single day or whole month for your gps Location or any city or Place. 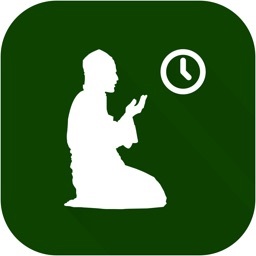 No matter where you are, the application fetches accurate prayer timings and shows the time left for the prayer. Shows Hijri Calendar date along with the Gregorian date. 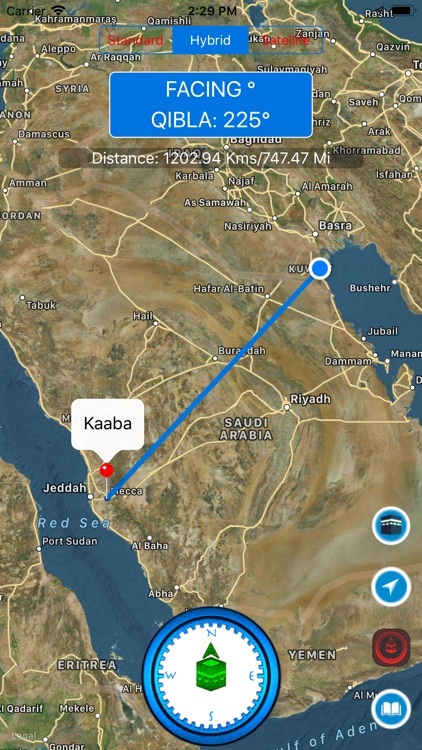 Shows Kaaba distance from your place. Save as many cities and see prayer timings and time left. Adjust calculation methods for each city. Shows salat times for every day namaz. 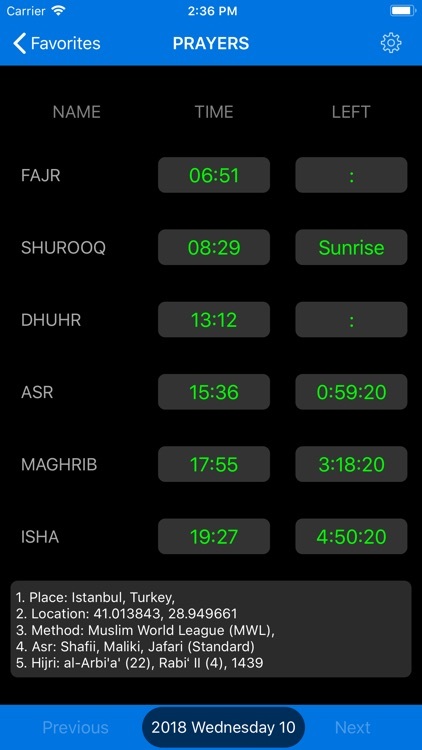 Shows Fajr, Sunrise, Dhuhr, Asr, Maghrib and Isha times. Daylight savings is set to Auto. 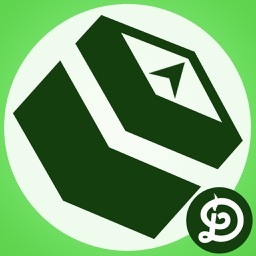 Detected based on your gps locations stored. Time Formats: 24 hours and 12 hours. Different Prayer calculation methods available to set for different cities across the world. Manage Higher Latitudes in Settings. 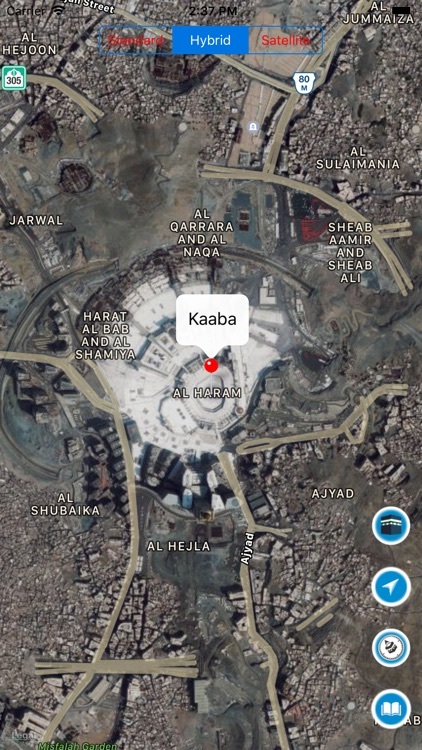 To get accurate result of Kaaba direction, place the device on a plain or flat surface and rotate. 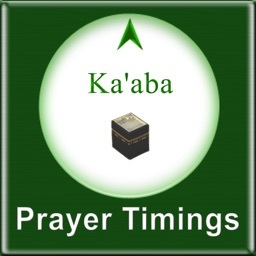 As prayer timings vary for different parts of the world, set calculation method for each city individually. 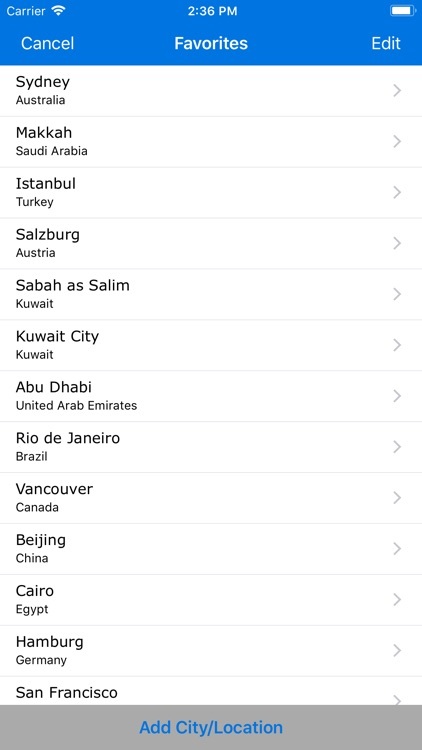 The setting option for each city is provided with in the same city window. Salat, the five daily prayer times are among the most important of islamic faith. They remind the faithful of Allah and the many opportunities to seek Allah's forgiveness and guidance. Taking time out to pray five times a day helps remember Allah and the purpose of life to worship him.